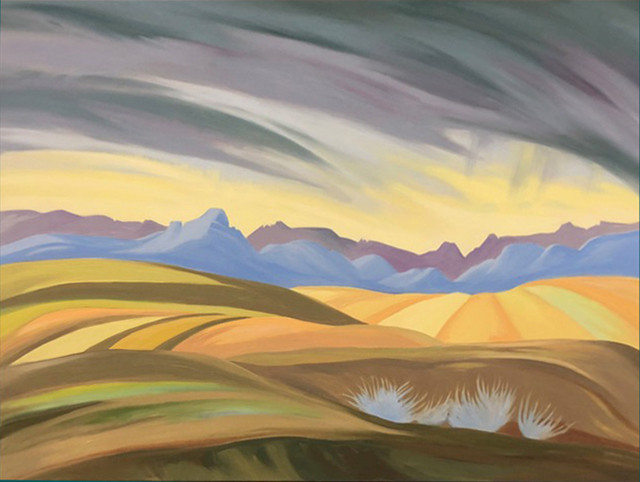 Wendy Wacko studied at Central Technical Art School and at the New School of Art (Toronto ON) from 1969 to 1972. 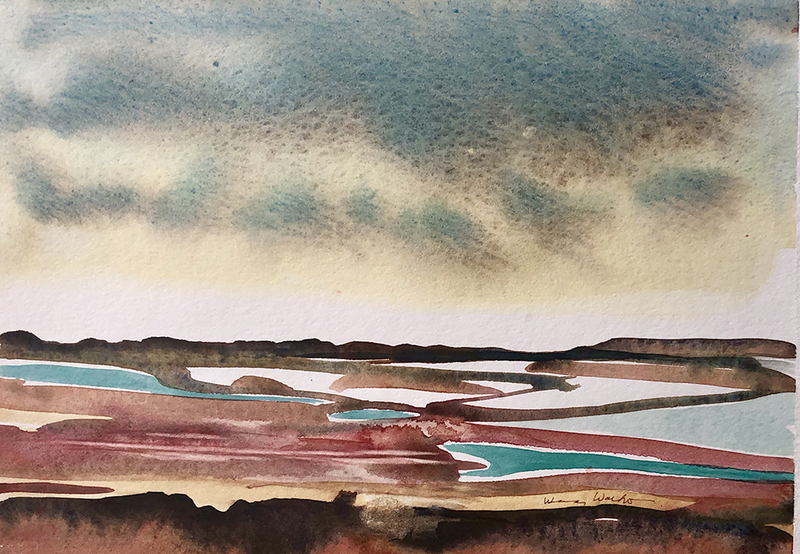 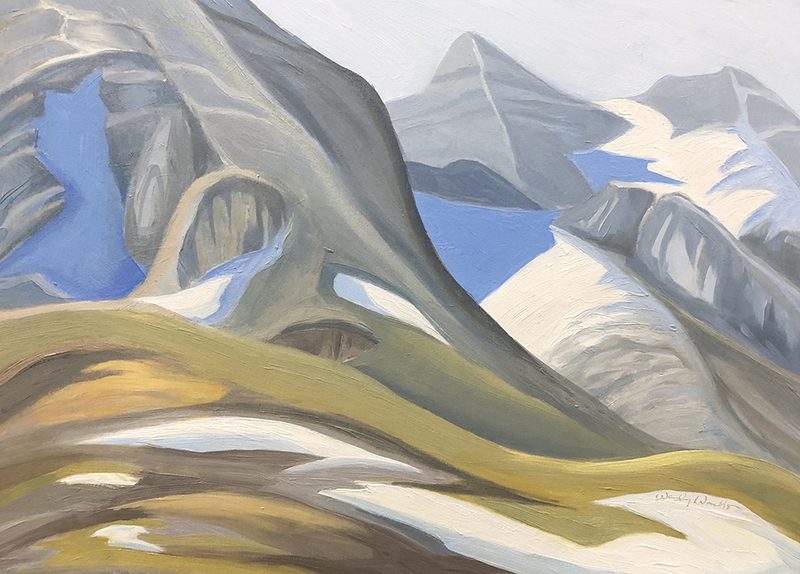 Since her first solo show in 1977 she has exhibited extensively throughout Western Canada and her paintings can be found in many notable public and private collections. 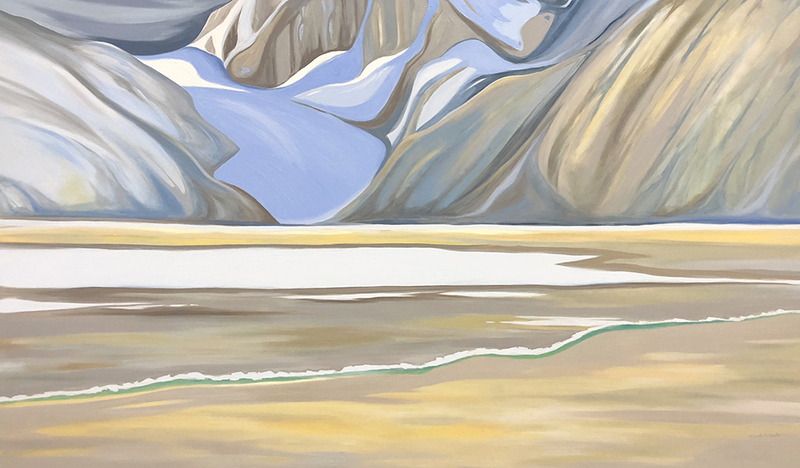 She is also the recipient of the Alberta Achievement Award and the Sir Edmund Hillary Award of Excellence. 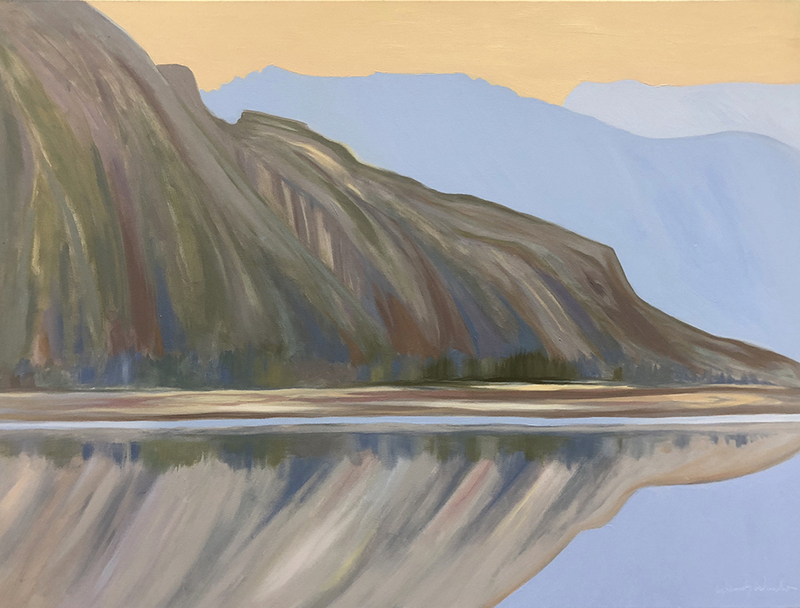 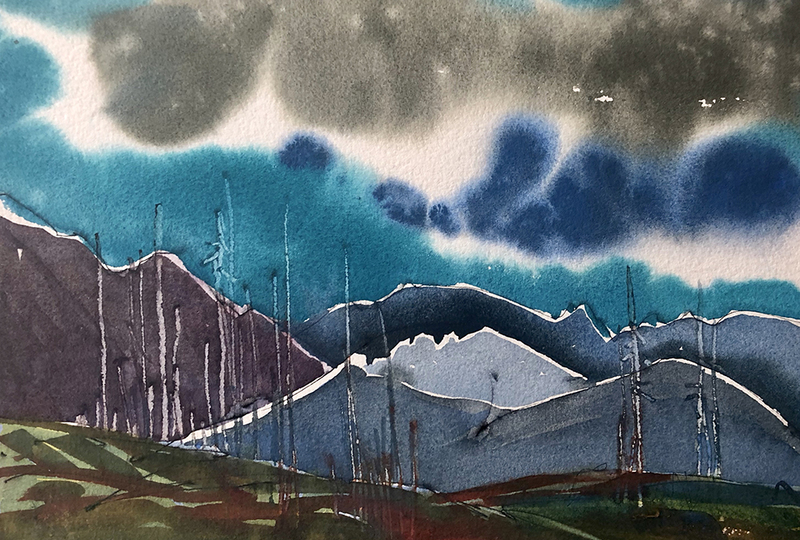 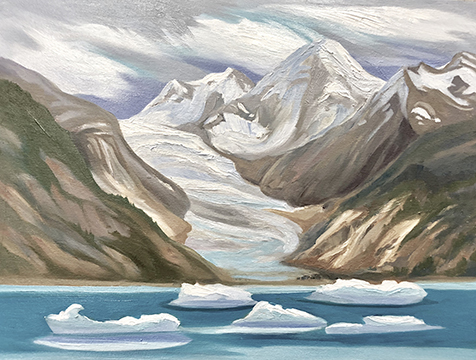 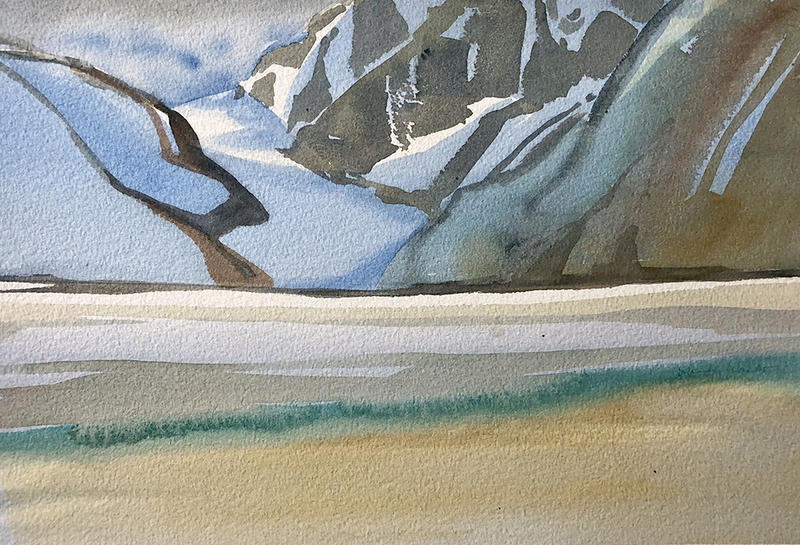 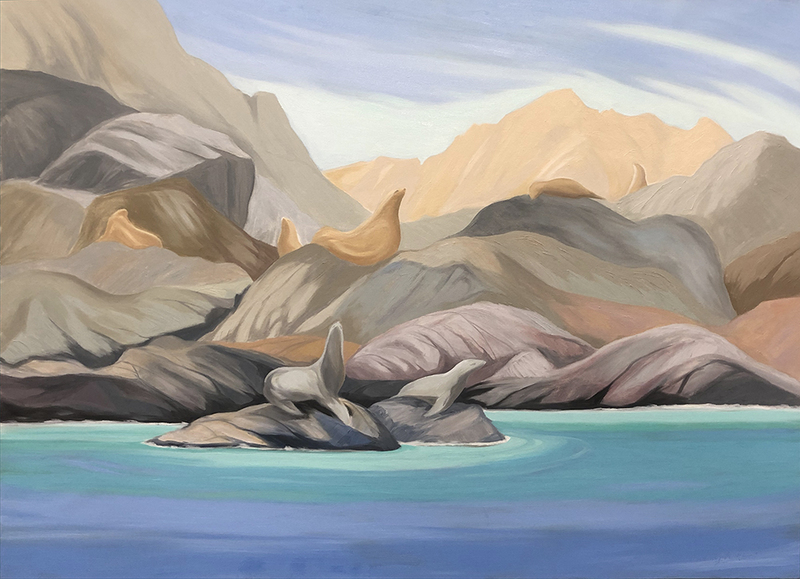 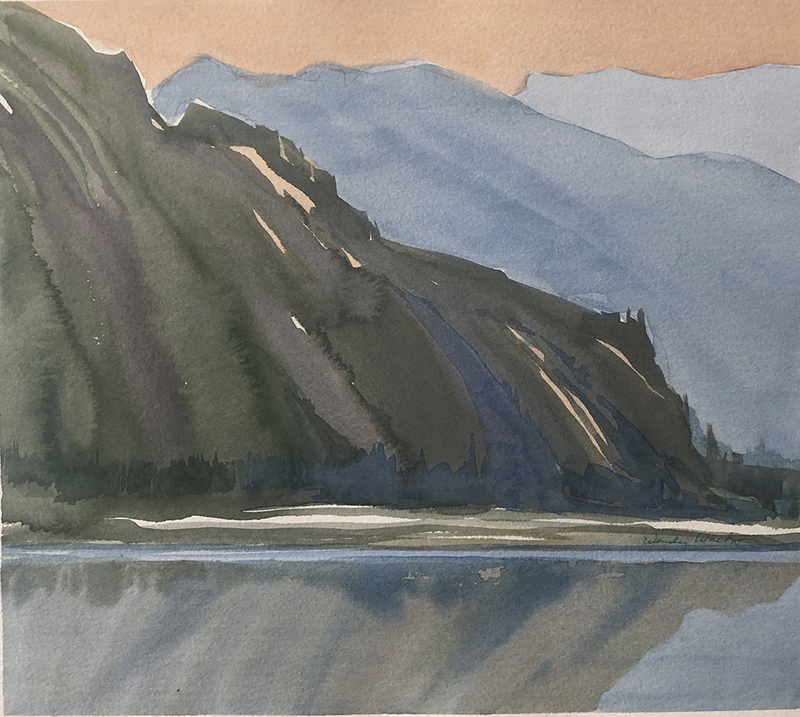 Wendy Wacko arrived in Jasper in 1972 and this place has been the steady core of her thoughts about landscape painting. 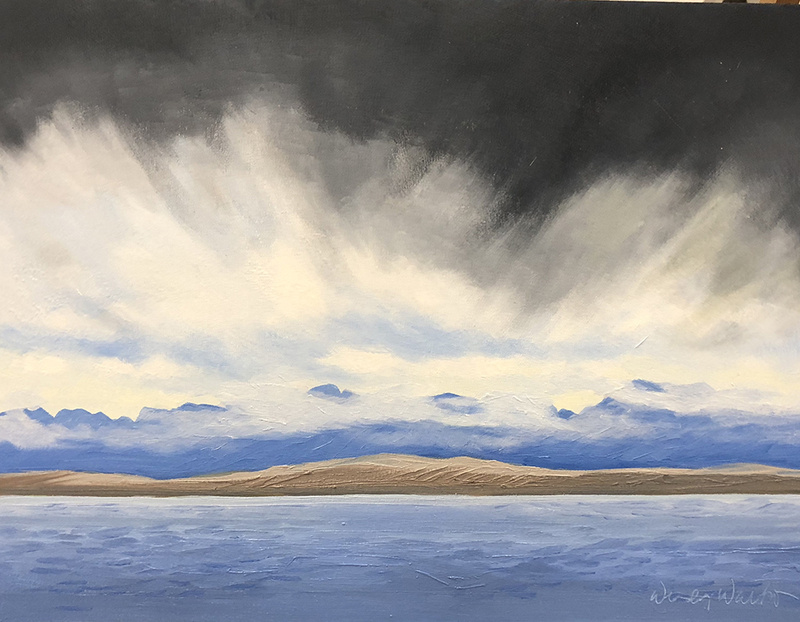 She navigates out to many other places in the country and the world, but returns to the site of her original inspiration for an exhibition of new paintings at Scott Gallery.